First Years Ignite Lightweight Stroller 90% Off at Shopko. 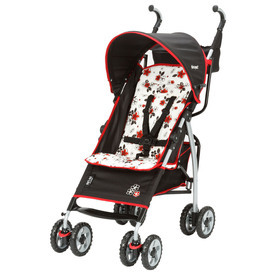 Stroller in color red/white/black, a gorgeous floral print, available for only $7 (reg. $70). Durable frame rated for use up to 50 pounds. Five-point harness keeps your baby safe. Easy one hand fold and weights only 14 pounds. Sign up for emails and receive a coupon for $5 off $25. Shipping is $6 or free on orders over $75. Tax in most states. 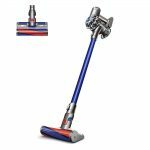 Rated 4.5 out of 5 stars on Amazon, where it sells for around $60.